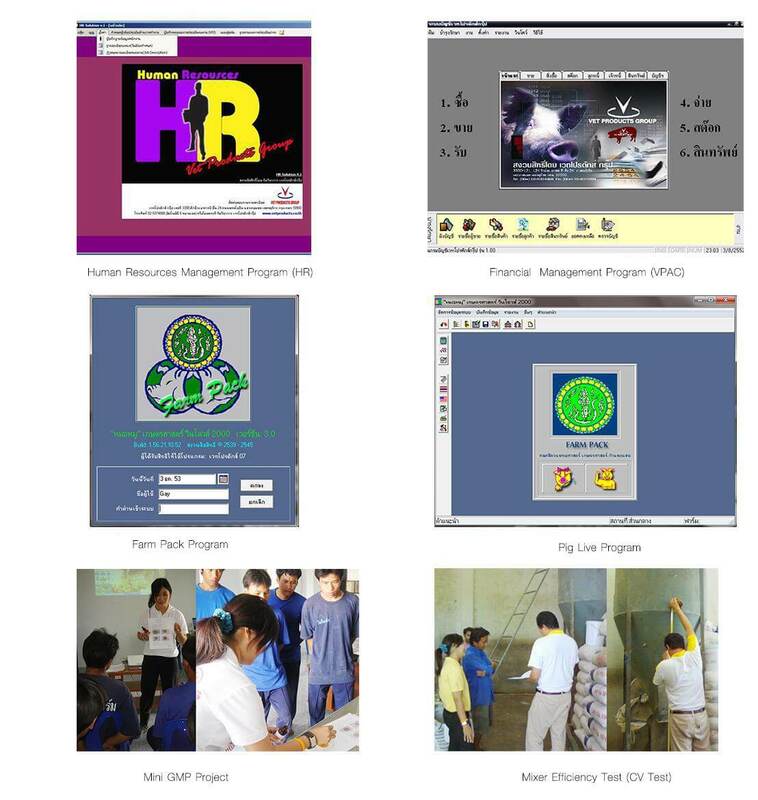 – Set up a “PRDC” division to solve the problems related to respiratory system. – Created and developed the system for collecting the data on the quality of carcass using the LSQ method. – Reducing capital cost project by managing the food formula. – Organized the seminars with the topics that were of interest and could affect the farming business, for example, the seminar on swine high fever syndrome in 2009 and the seminar on how swine farmers can survive in 2008. These seminars were organized by collaborating with academic institutions and external organizations, both from the government and also that of private organizations. These seminars have been very well received with great responses and highly successful. 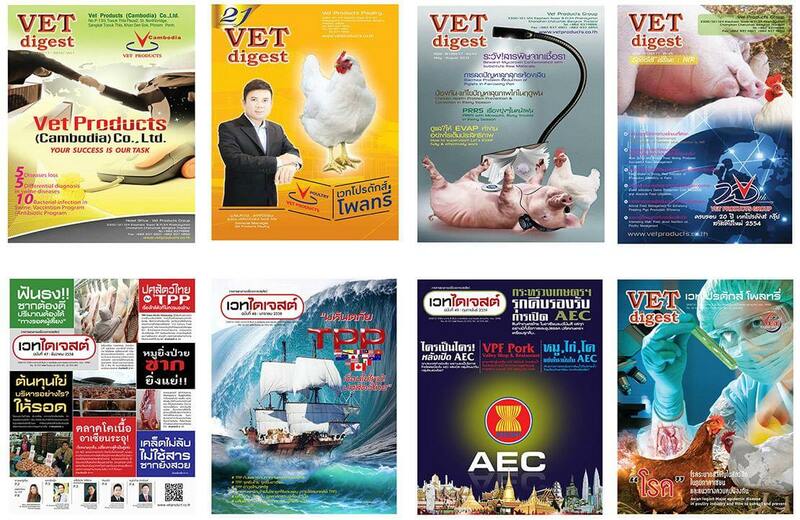 As the business of Vetproducts and Consultant Co., Ltd has been growing from within Thailand and also from outside of Thailand until it became known as the Vetproducts Group, the academic division has been expanded to cover all the services to serve our customers’ need including disease and food management. This has been achieved by adding more experts such as veterinarians, animal scientists, nutritionists, standard system experts, and feed mill engineers, and expanding our range of work to cover other livestock such as poultry. 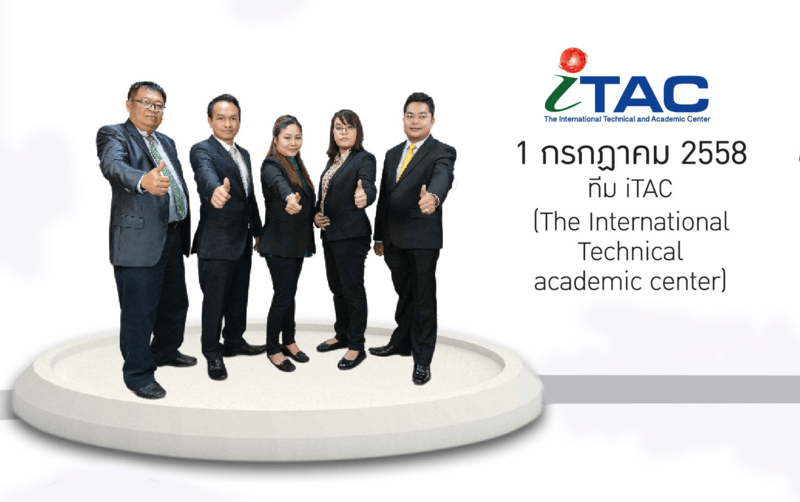 The strengths of our academic division are based on the unique combination of our highly experienced experts in different fields who can integrate their knowledge from within and outside of Thailand to develop new knowledge. 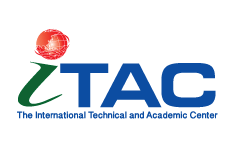 The academic division has changed its infrastructure and has become “The International Technical and Academic Center”, also known as TIAC, with the working approach that is clear, fast, timely and measurable, that is aligned with the sustainable growth outlook alongside the Vetproducts Group and its customers. 1. Use the knowledge to help in solving farm problems. 2. Apply the knowledge to develop farm efficiency. 3. Invent new technologies by working together with other internal organizations within Vetproducts Thailand for the academic and product development in order to solve or improve the farm efficiency. 4. Share knowledge with other academic divisions of Vetproducts group in other countries in order to obtain new knowledge for ITAC. 5. Share knowledge with other academic institutions and external organizations to continuously develop new knowledge.